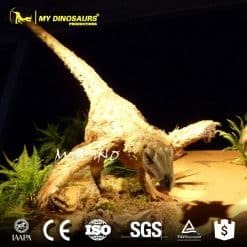 The Velociraptor is one of the most well-represented dinosaur which has fast speed and strong attack force while hunting. 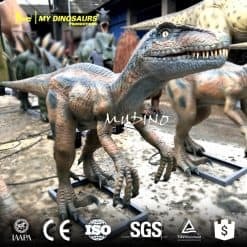 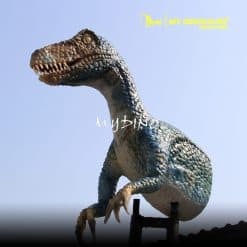 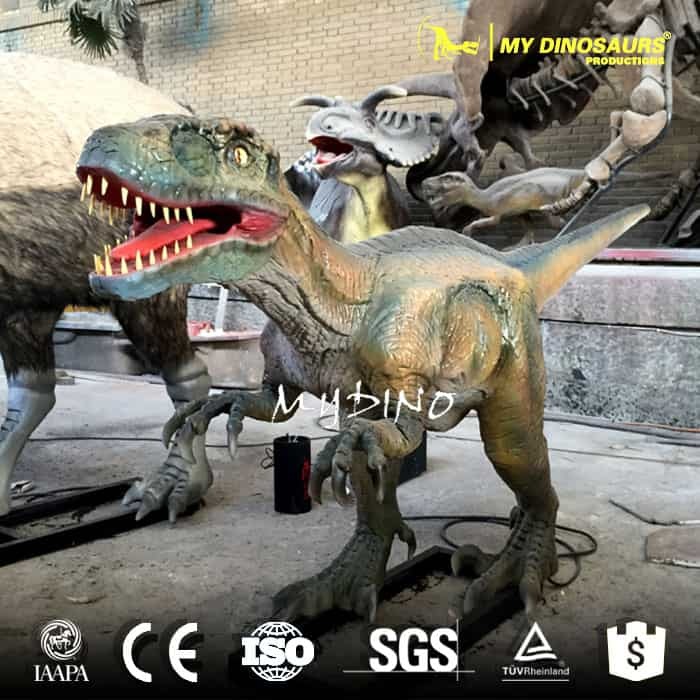 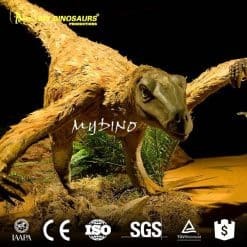 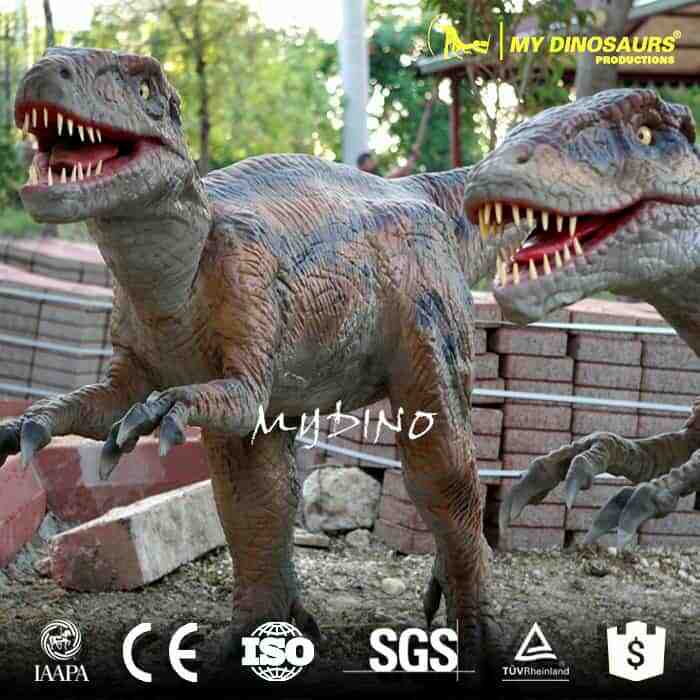 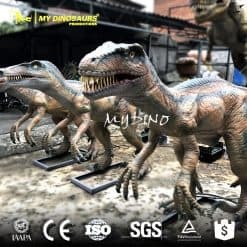 MY DINOSAURS make vivid animatronic velociraptor with different control modes like remote control, infrared sensor and time control etc. 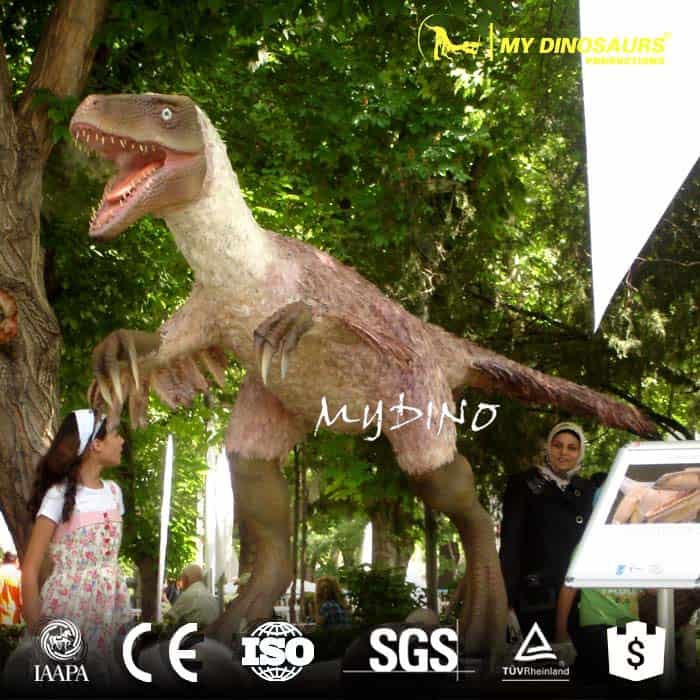 The various control modes brought much more entertainment to people.